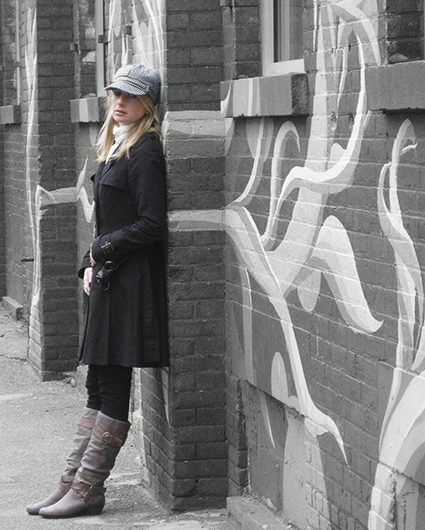 Children’s author / illustrator Katherine Battersby on the streets of San Francisco. 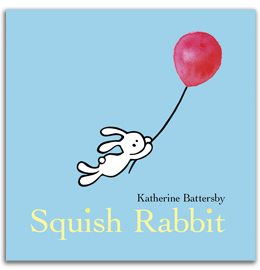 Author / illustrator Katherine Battersby is in the enviable position of having her first picture book Squish Rabbit about to be released simultaneously in the US (Viking) and Australia (UQP). She has just returned from the States where she has been meeting her agent and publisher and attending the SCBWI winter conference. Here, she takes us inside her writing space and shows how important it is to her process. I wrote my latest book in a number of different places – in my mind, my office, my living room, my local coffee shop, my car. It’s a picture book, so I often write little bits on scraps of paper and scribble images on napkins, but then I do more formal work in my office at home. The space I write in is incredibly important to me – I believe physical space is as important in writing as mental space. I love my office. It is the perfect place for me to create. 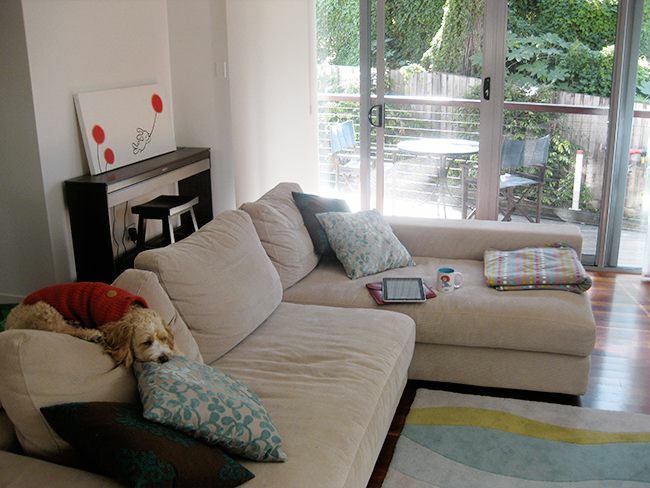 It’s quiet and sunny with big windows and greenery outside, plus my puppy hangs out with me there in his favourite chair. Author / illustrator Katherine Battersby’s writing space. 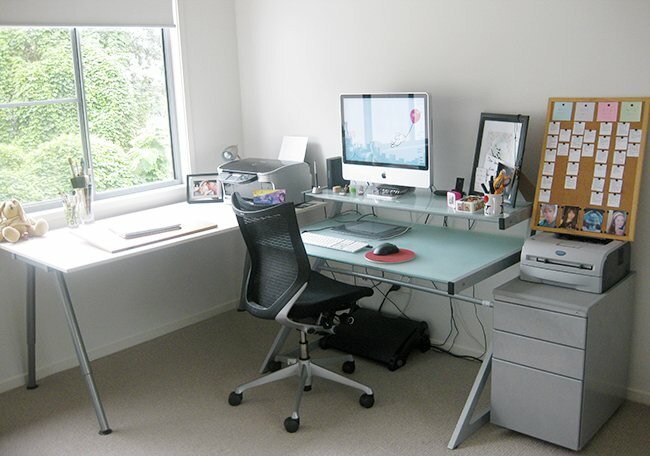 However, in order to keep my ideas flowing and varied, I also … work in other parts of the house and outside it. Coffee shops are one of my favourite places to go when I’m feeling a bit ‘stuck’ on an idea. I absolutely do. For me, setting up my office to reflect my current project is an exciting part of it all. With novels I source character images which I put up on a corkboard. I also have around me reference images that reflect the ‘feel’ of the story – landscapes, buildings, weather etc. I’ve started making music playlists for novels – songs that remind me of my characters and the mood of the story. How has the place that you write evolved or changed since you first began writing? At first I just wrote on the kitchen table, then slowly devoted a desk to it, and now I have a whole room dedicated to my writing. Oh the luxury! Over time I’ve been collecting things for my office that inspire me. The layout occasionally changes, depending on my mood. Sometimes I’ll even change the main colours in the room. I’m not exactly superstitious, but I do have a growing collection of small objects that I keep by my computer. A jade elephant from an old friend. A little Buddha from my mum. A glass cat from my grandmother. A wooden box from my partner. All things that make me feel good. I’m lucky enough to be doing this full time at the moment. I once wrote every day, but have spent a lot of time recently looking at work / life balance and my priorities, so have cut it back. I now have about four dedicated work days each week (which can increase during deadlines), where I have set work I aim to get done. I try to do my business type stuff in the mornings, and more creative work in the afternoons. 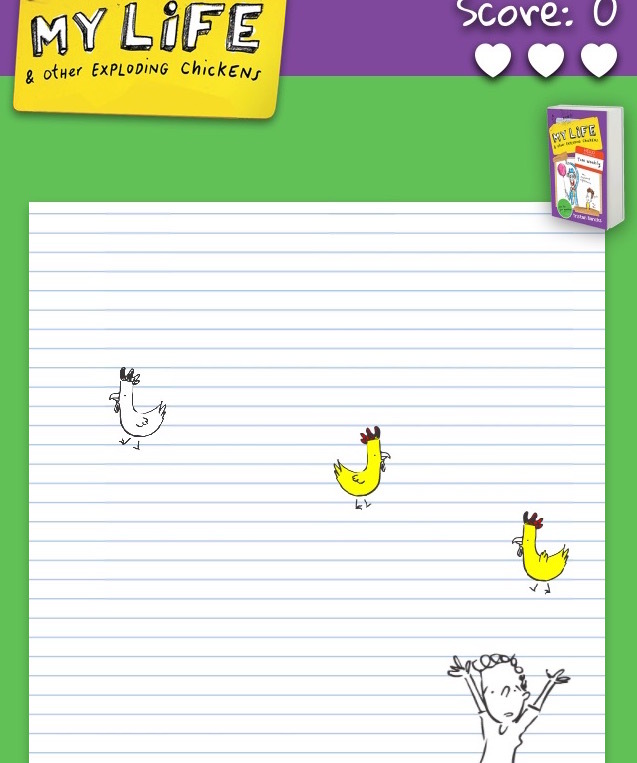 Anything that gives my mind room so my characters can wander around inside my head for a while before I start writing. I often start with exercise, such as running, gym or a meandering walk with my dog. Then I’ll do a little housework, make myself a cup of Melbourne Breakfast tea and get straight to it. On a side note, Sir Dahl’s ghost is welcome at my house anytime as my pencils are in dire need of sharpening. Next Wednesday in The Writer’s Studio is Deborah Abela, author of the much-loved Max Remy Superspy series and Grimsdon. She’ll be right off the back of Sydney Writer’s Festival and inviting us inside her space and process. Katherine – that study is far too neat! That's just a picture you've stolen out of Home Beautiful surely – go on, admit it. Really looking forward to Squish Rabbit being set free. Love him, and I expect everyone else will as well. And thanks for the post, Tristan! Love your blog.